How can the business of health care get done better? We combine market-leading technology and modernized platforms with the exceptional talent of health care operations expertise. Together they drive business efficiency with quality, speed and dramatic results. Optum is building a better tomorrow for everyone by optimizing performance, enhancing data accuracy and accelerating access to life-saving services — so when the unexpected happens, your health care system is ready to respond. Speaker: Healthcare is beyond appointments, beyond X-rays, doctors, and hospitals. Healthcare is about building a system people can rely on, at times, when they're most vulnerable. Behind the scenes is a world of data and systems. Inside and know-how, seamlessly connecting the delivery of healthcare to the business of healthcare. 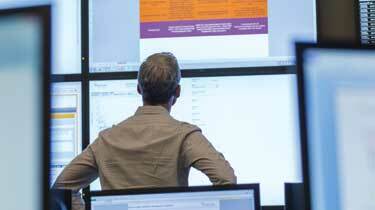 Optimizing performance by enhancing systems and improving data accuracy. Controlling costs by reducing billing, coding, and payments errors, without compromising quality of care. Eliminating friction between clinicians and insurance offices. Accelerating access to life-saving services. Extracting usable data using artificial intelligence. Building for tomorrow and committing to a better experience for everyone. So when the unexpected happens, your healthcare system is ready to respond. 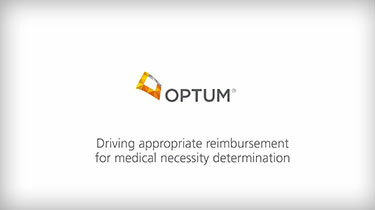 Leading the way to better healthcare operations is Optum, innovating to enable a new level of success. Shifting payment integrity saved millions in medical expenses. Reduce waste and end outdated pay-and-chase methods. Drive improvements in coding and data accuracy with automated technology and staffing support to target prioritized opportunities. Pursue new markets. Collaborate with top minds in health care who can help embed industry-leading solutions within your existing infrastructure. We are committed to results. 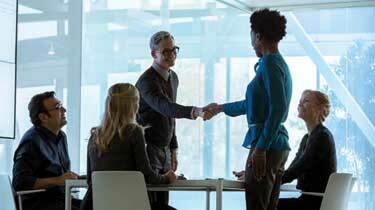 Share the journey with an experienced, secure partner with demonstrated return on investment and a willingness to share investment challenges. Learn how you can optimize your performance and plan for exceptional growth.